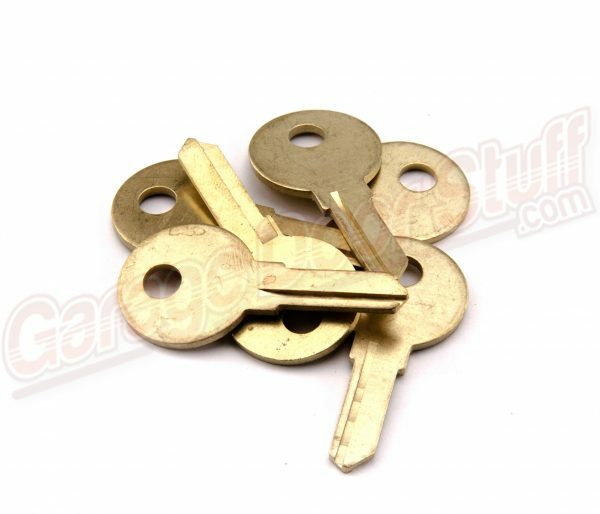 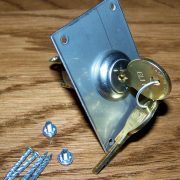 This particular key blank can be difficult to find, if you need extra keys you may want to purchase the key blanks here and have them cut at your local hardware store. 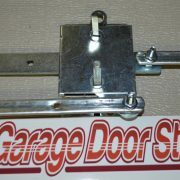 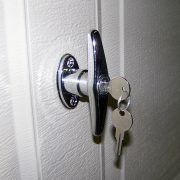 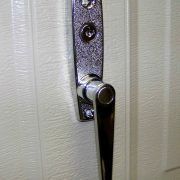 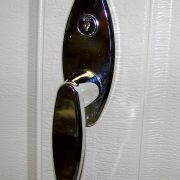 We stock many complete garage door lock sets / kits and also many garage door lock parts. 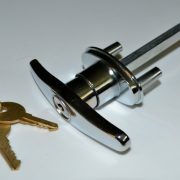 We ship same or next day six days a week and we offer free shipping on all of out products.